Lavalier Microphone term is used for clip mic, body mic, collar mic or neck mic. If you are looking for a good collar microphone for your capturing good audio for your videos, you are at the right place. Lavalier mic is mostly used for filming interview or shelf shots where you are away from camera. Lavalier mics are smaller, so you can strategically placed close to someone’s mouth in a way that it is not visible in video. It will also be picking proper voice without picking background noise. While Shotgun mics also work good, but those fail when you are not close to camera. 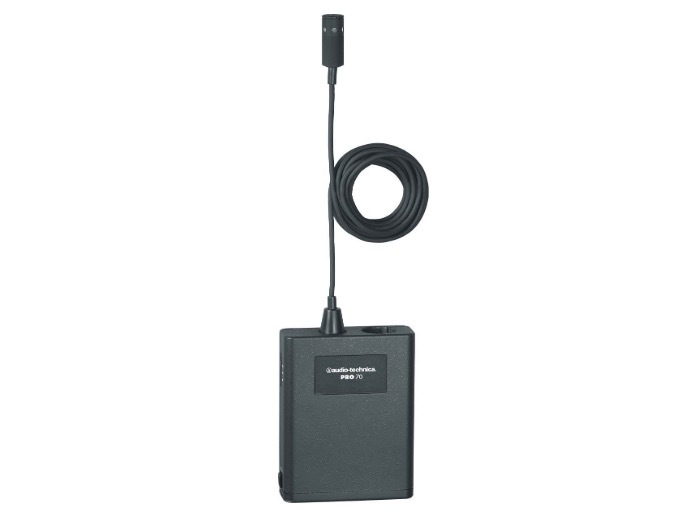 I have listed Lavalier Mics of all price segments. If you do not have high budget, you can go with entry level mics listed here. Audio-Technica PRO70 is the best option you have. This is costly, but offers solid performance. It is good for singers and works good with both vocal and instruments. It can be used for everything including interviews, public events or music shows. 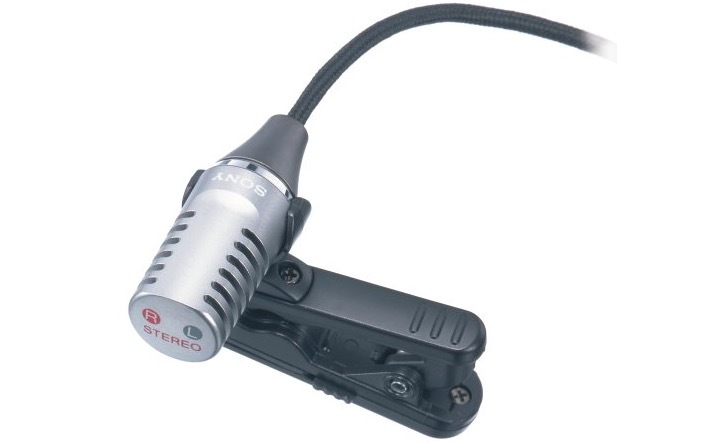 It comes with a 1.8m cable permanently attached between microphone and power module. The power module can be put in pocket ad then attach the mic to collar or somewhere else near to mouth. 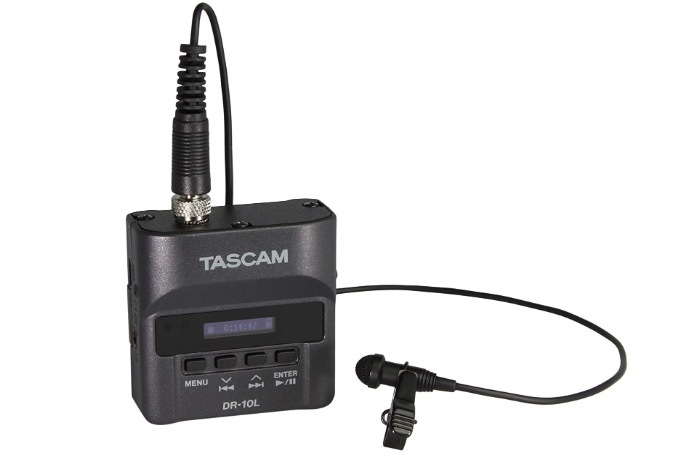 TASCAM DR-10L is a compact lavalier microphone. It can record at least 10 hours on a single AAA battery and recording will be saved to microSD/SDHC card. The recording audio quality is good as features good noise cancellation to remove background nouse. Sony ECM-CS10 is another good collar mic that supports Omni-directional pattern. So, it pocks voices from all directions and is ideal for lectures or meetings. As it is not much costly, the voice recording is not as clear but it is good enough. So, you can record good quality audio by connecting it to your video camera. Rode SmartLav+ is a good Rode SmartLav+ and is compatible with most of the camera, smartphones and other devices. 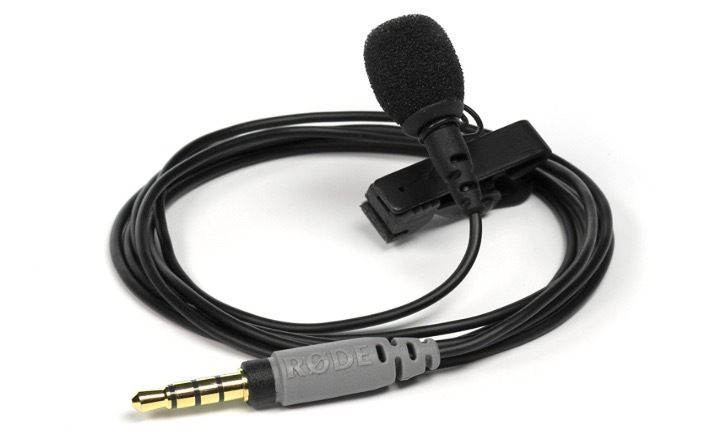 It is inexpensive and portable Lavalier mic to record good quality audio for your videos. It doesn’t require extra power. 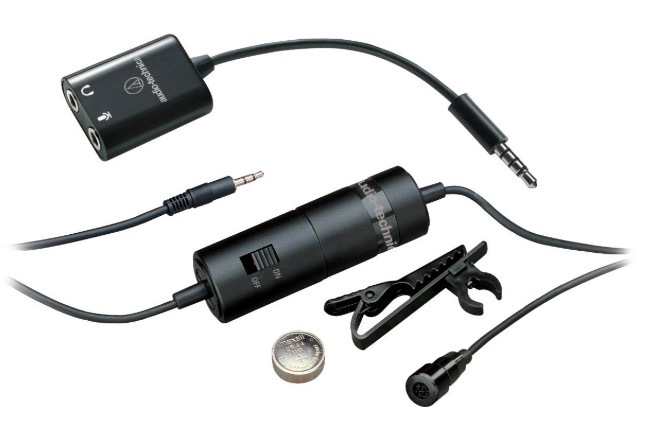 In case you want to use it with some pro audio recorders, you will need to add a small adaptor. Audio-Technica ATR3350IS is the cheapest option in this list and budget friendly. If you do not have big budget, you can go with this. As this is cheaper, it is not as good as other options in this list. But it is good enough for start. It offers a portable solution offering sound quality. 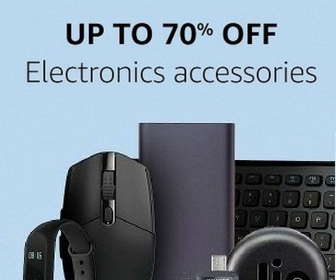 There are also many cheaper options available on different online and offline stores. But those are just waste of money and do not work better than microphone comes in earphones. Audio is an important part of videos, so you should not compromise here. Now you have the list of best collar mics to use for your videos. Choose one depending on your budget.